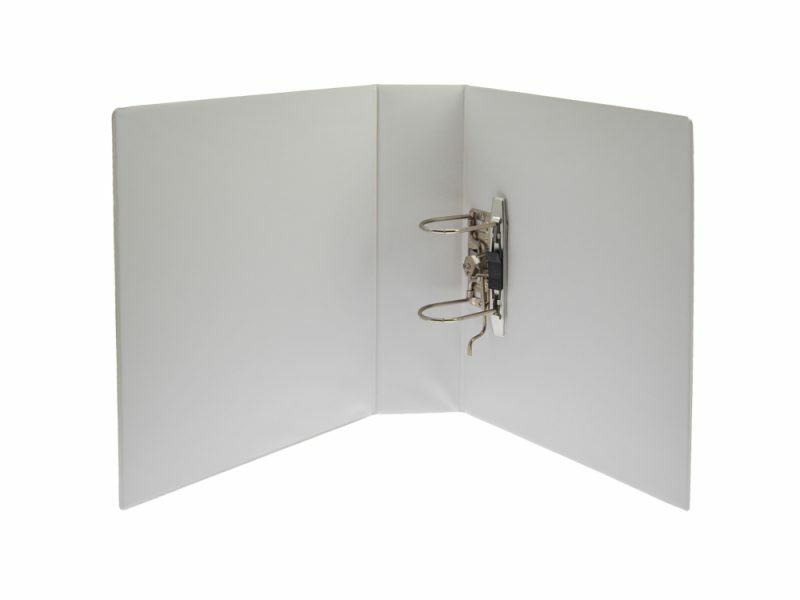 The manufacture of ring binders represents the majority of our production. 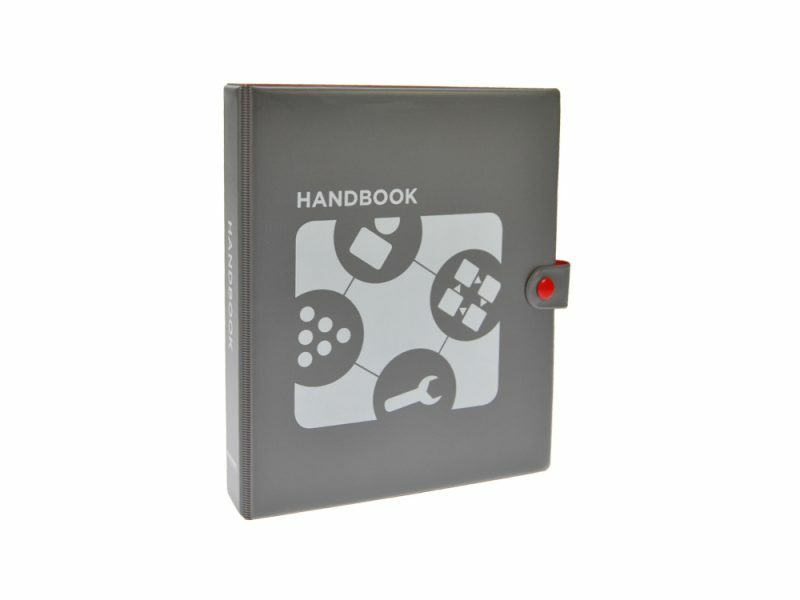 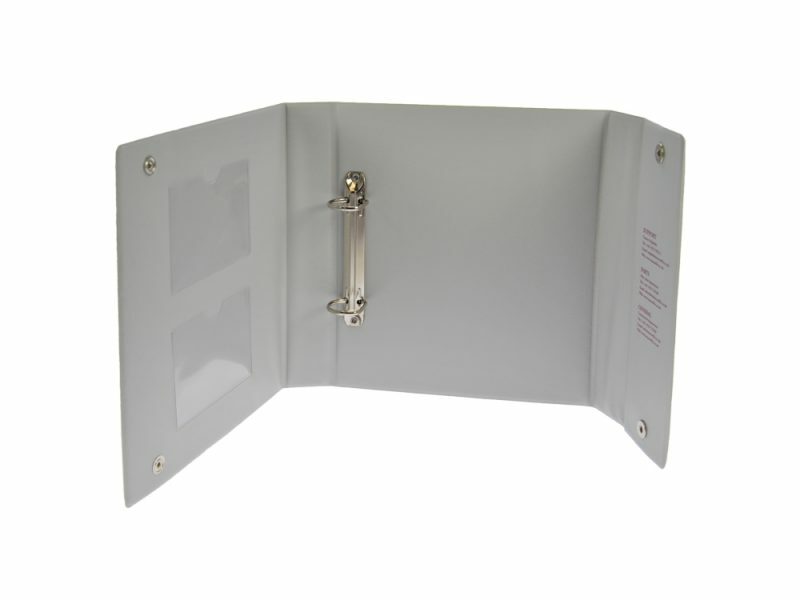 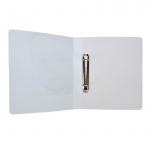 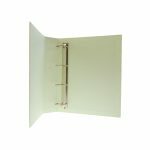 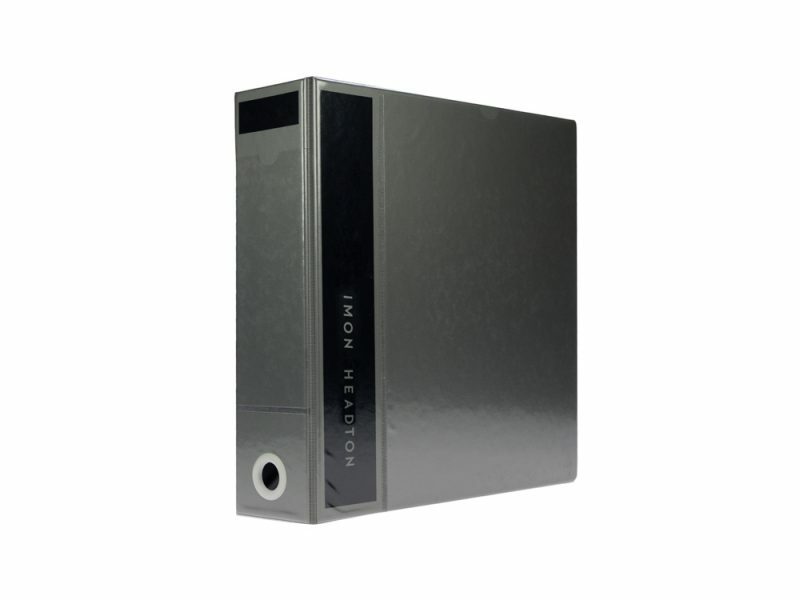 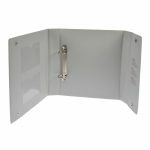 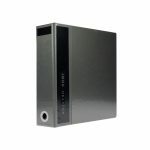 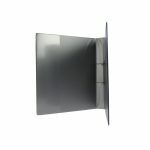 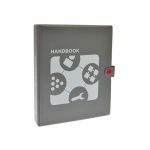 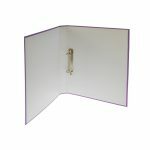 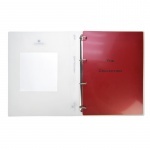 As well as a comprehensive stock range of binders we also manufacture bespoke binders. 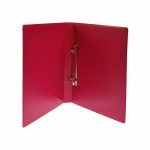 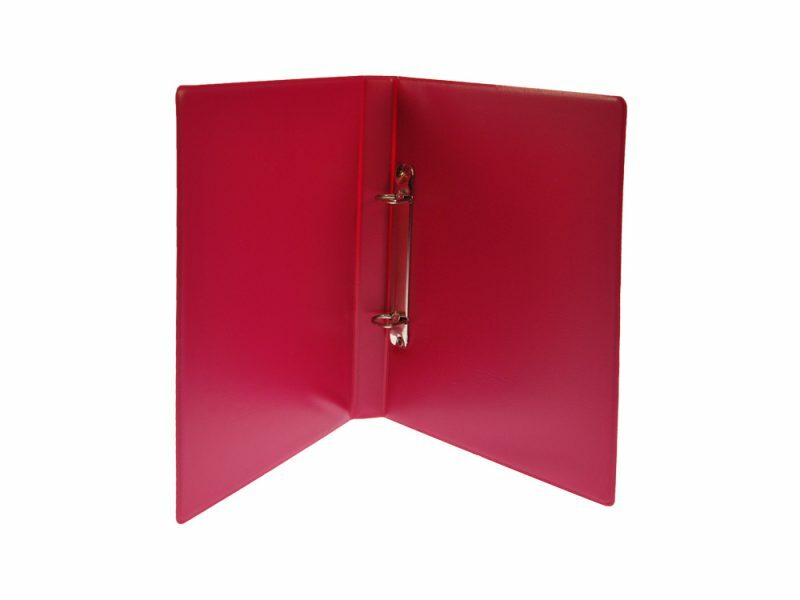 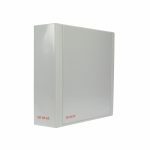 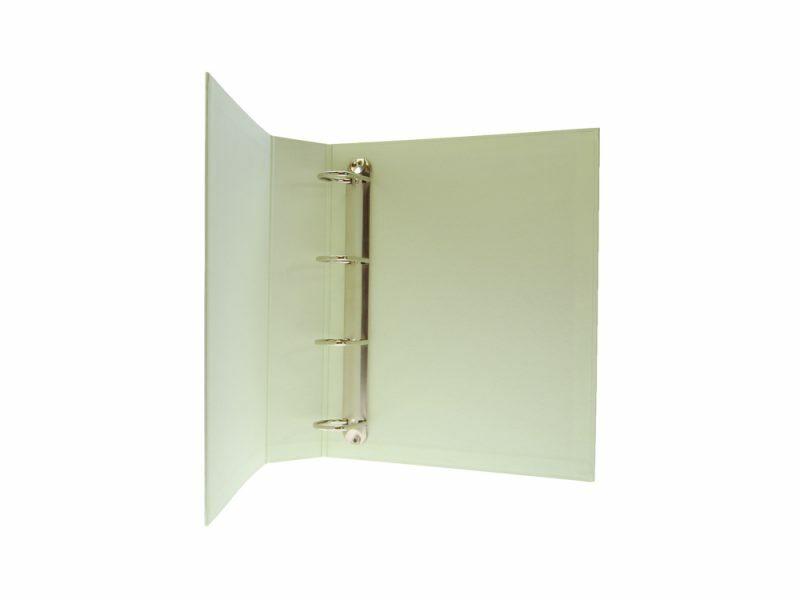 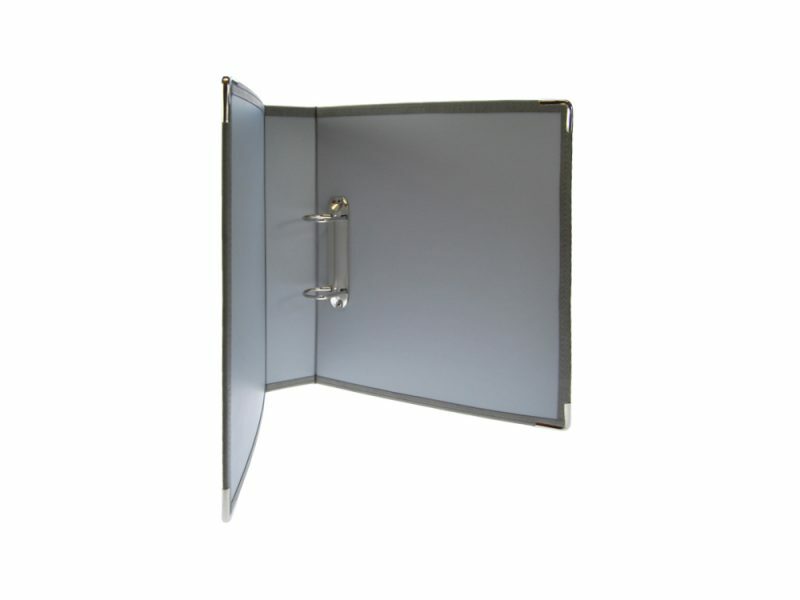 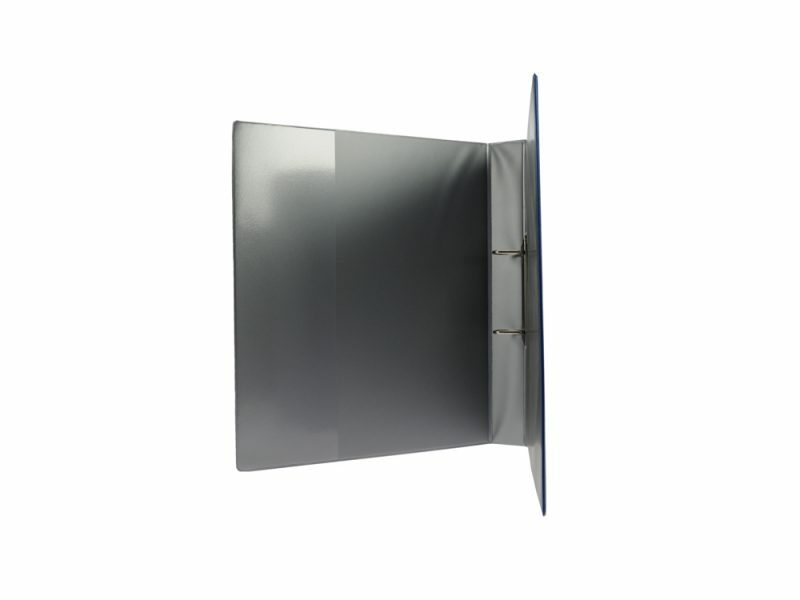 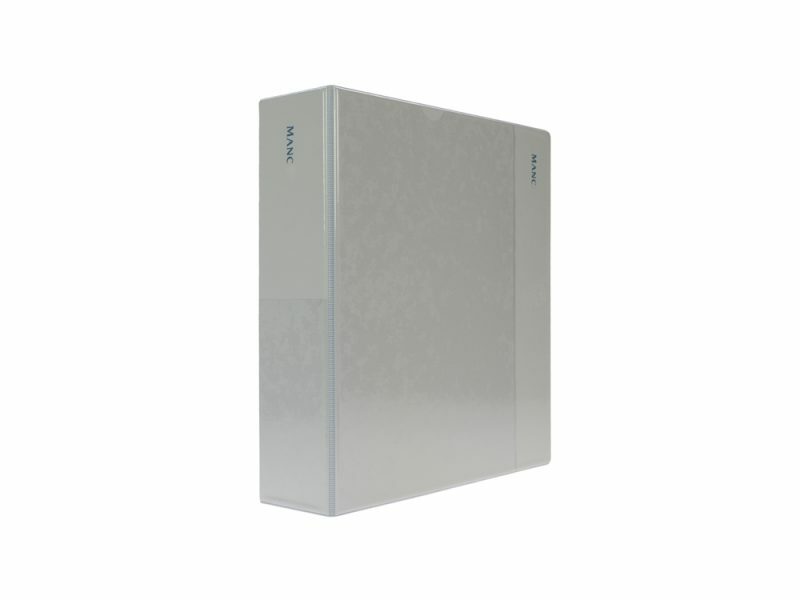 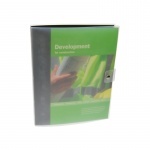 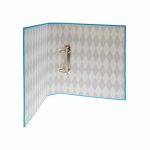 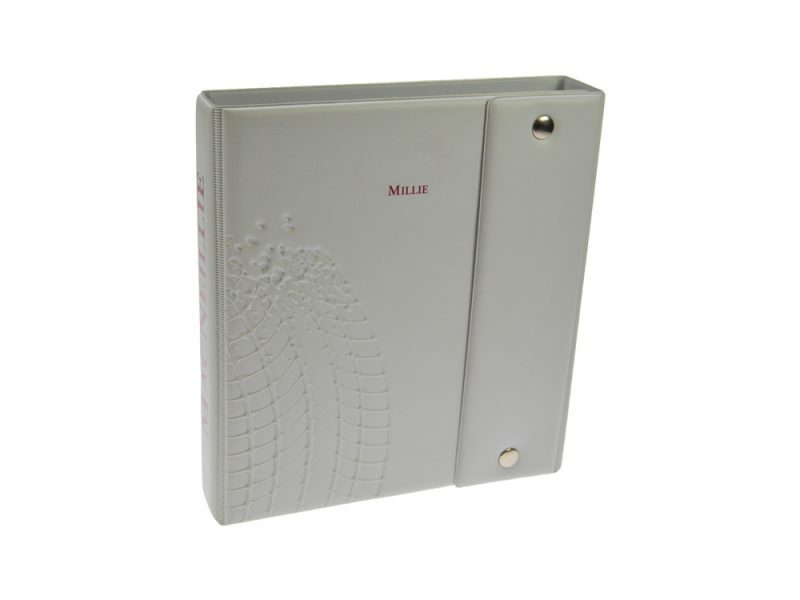 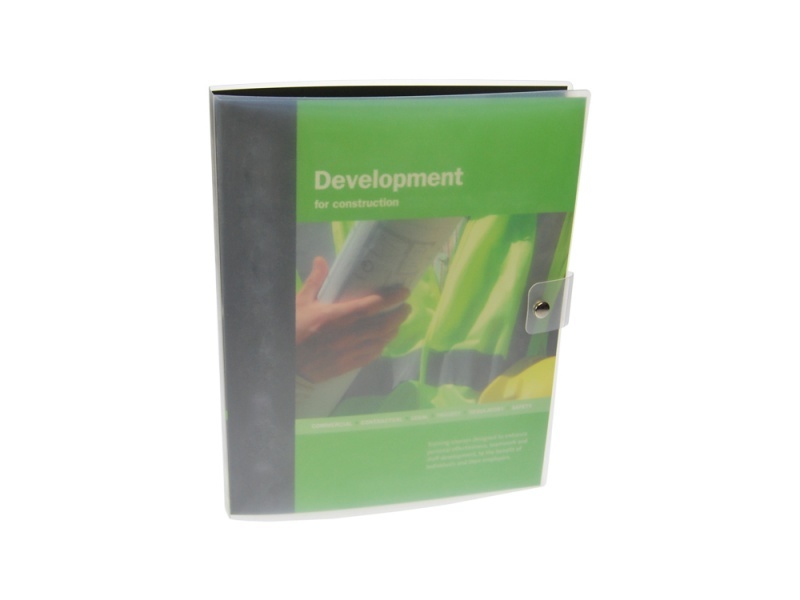 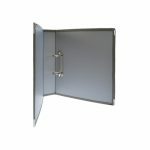 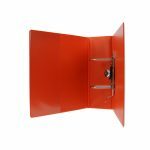 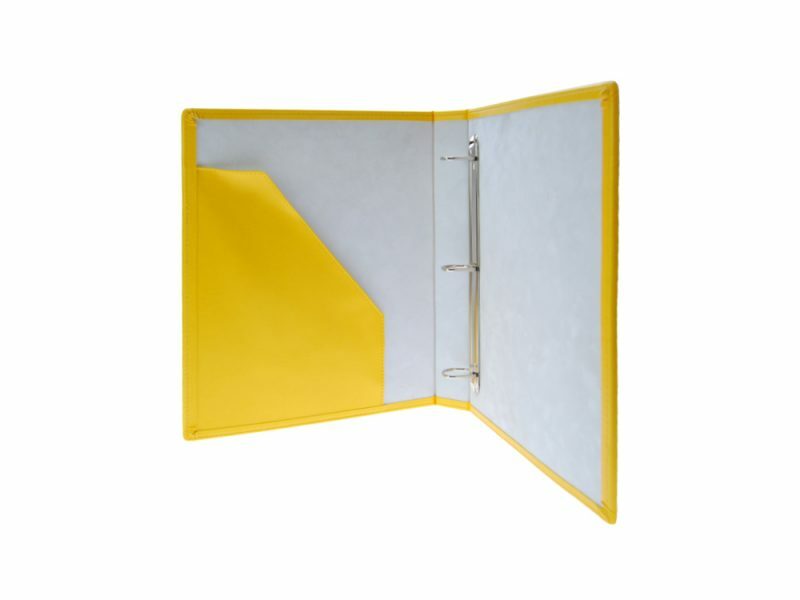 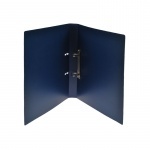 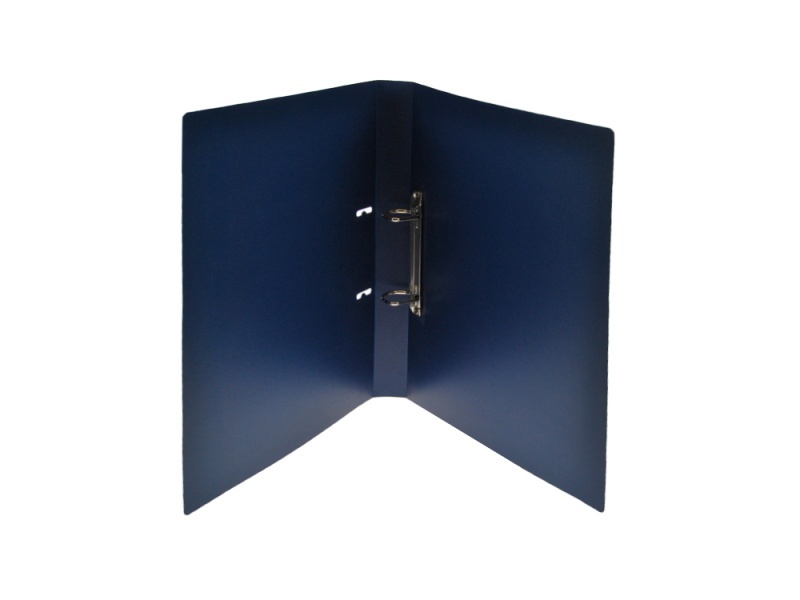 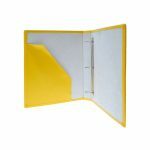 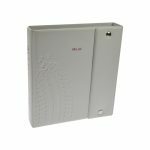 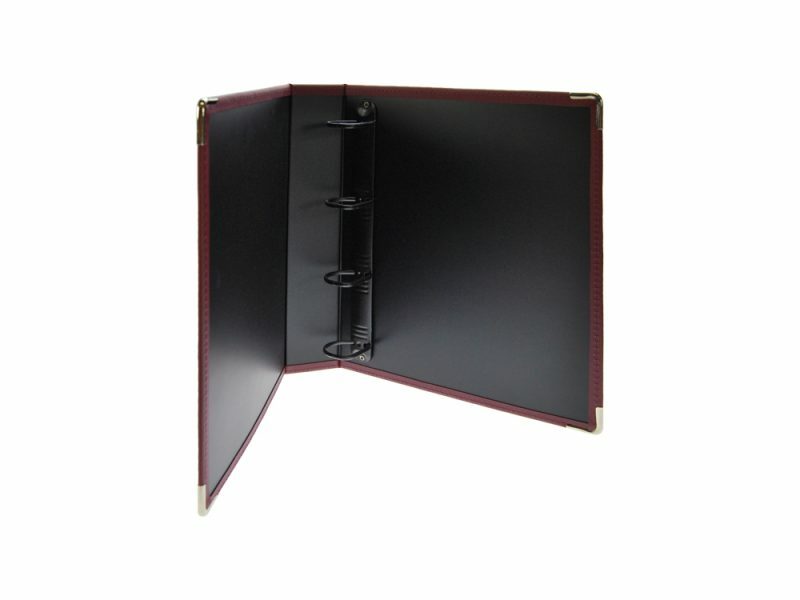 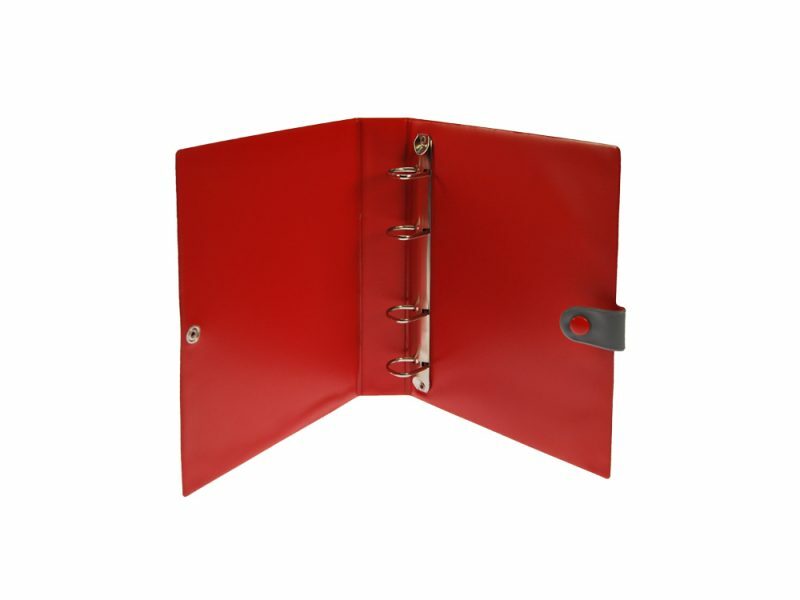 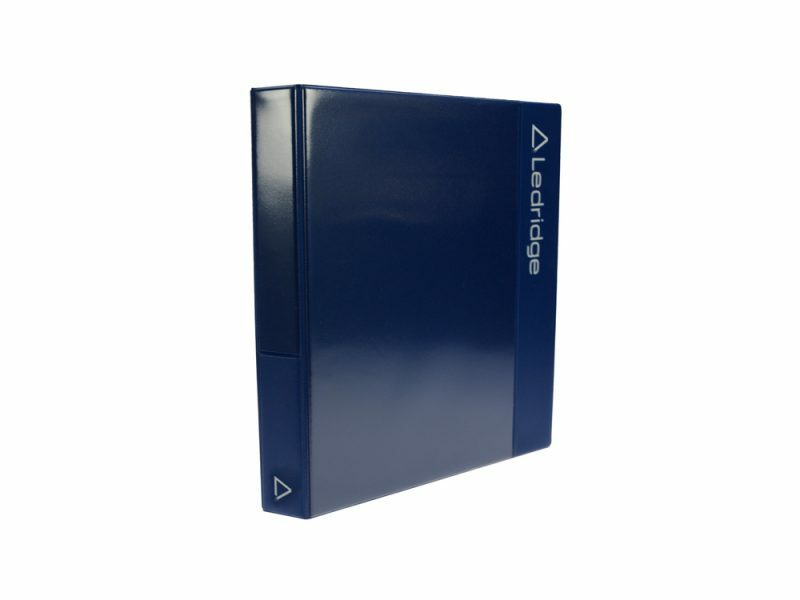 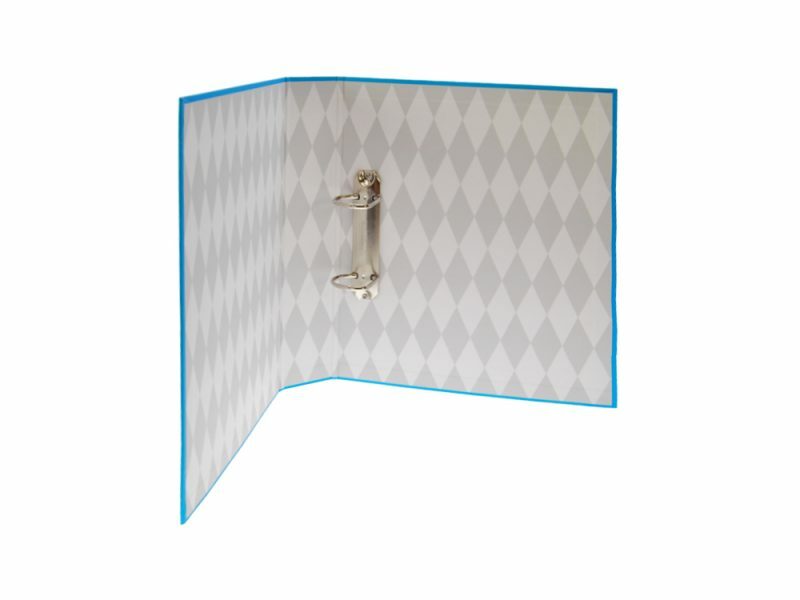 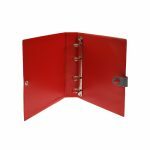 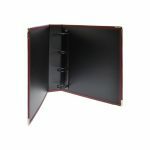 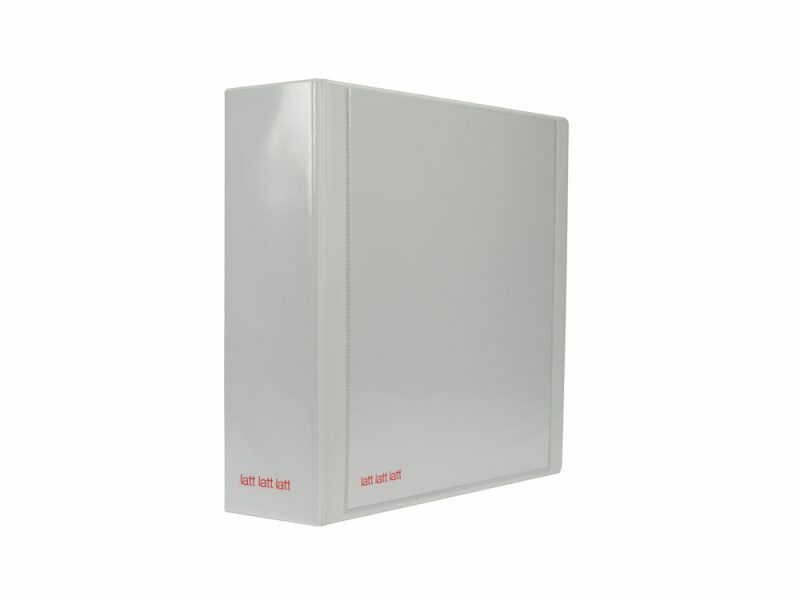 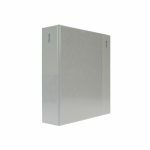 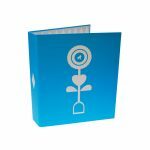 Ring binders are available in a vast range of specifications, sizes, capacities, colours and substrates. 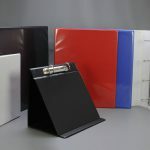 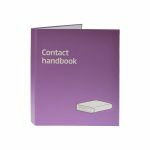 Alternatively we are able to manufacture to a specific size, just give us a call and we can talk through your requirements and offer you our expert knowledge in creating bespoke binders to suit your needs. 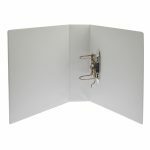 and in most cases these are available in 2, 3 or 4 ring options. 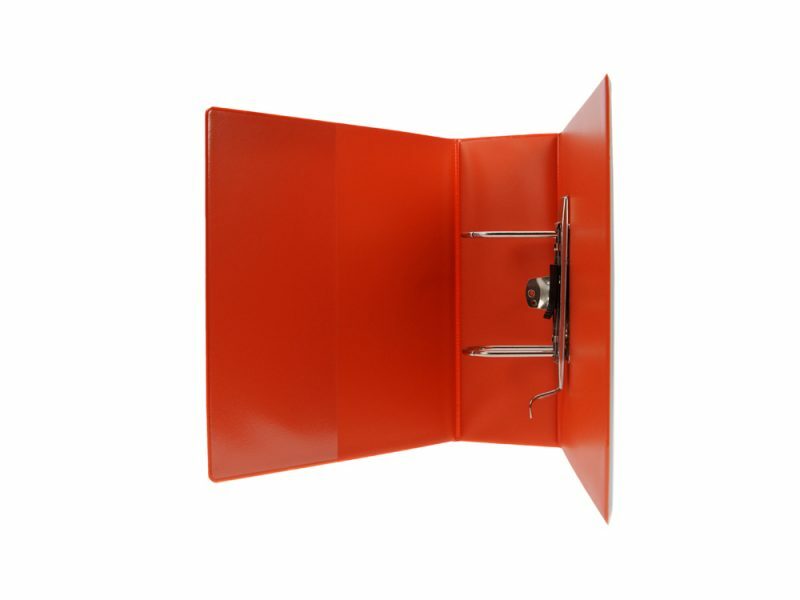 We also hold Lever arch mechanisms which are available in 2 sizes:- 35mm and 58mm. 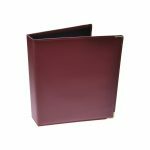 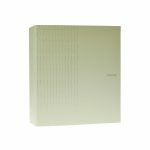 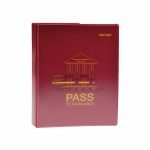 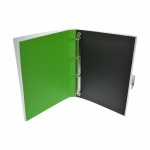 PVC be binders are the most popular and offer the greatest range of colours, textures and options. 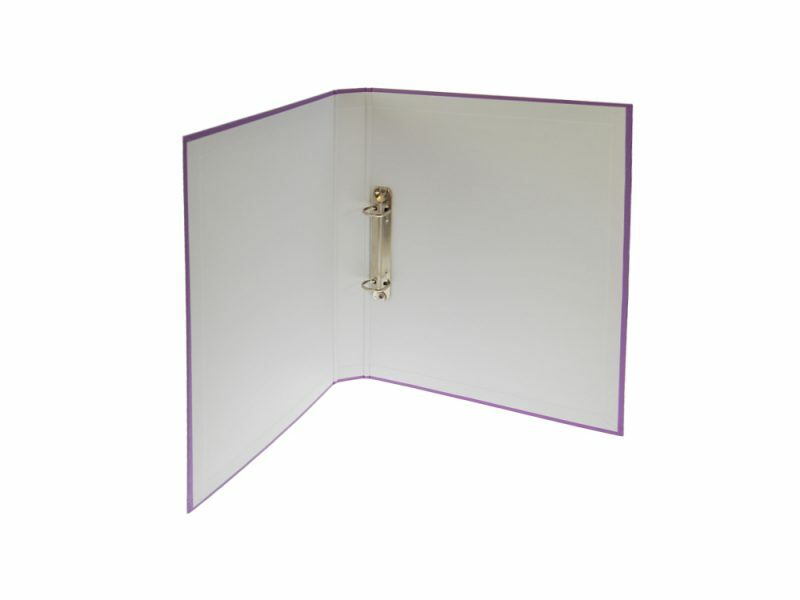 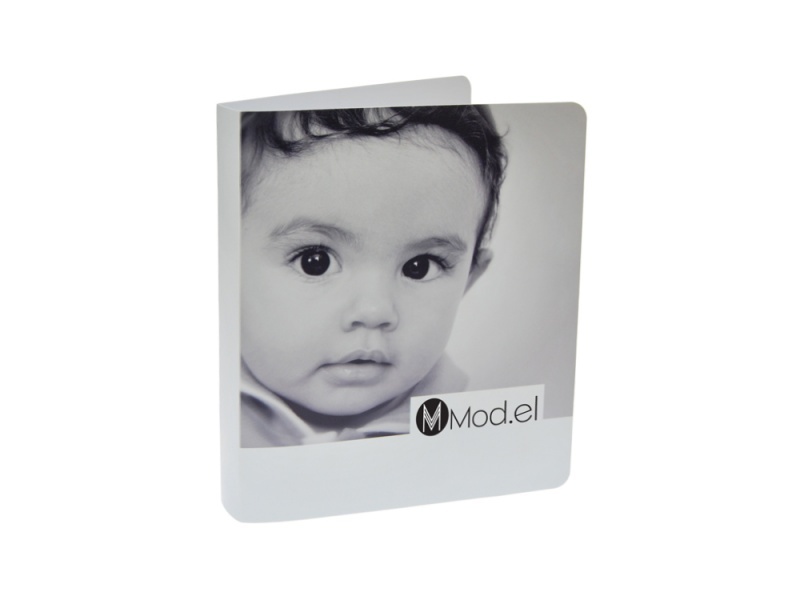 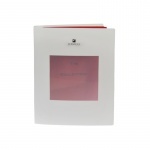 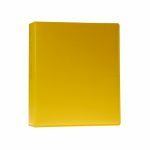 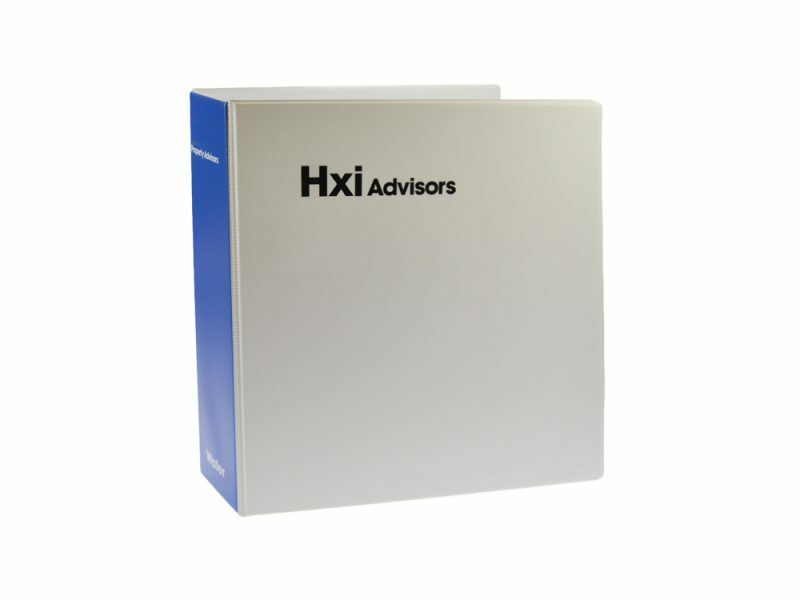 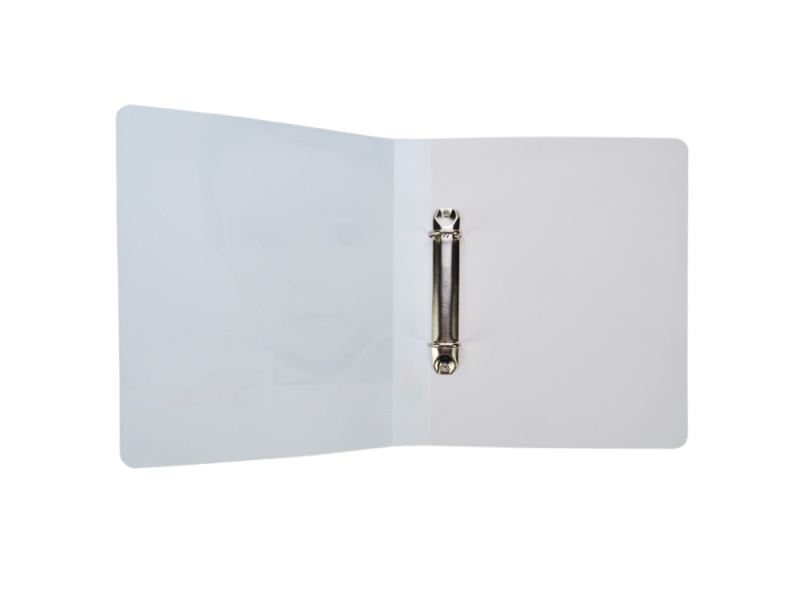 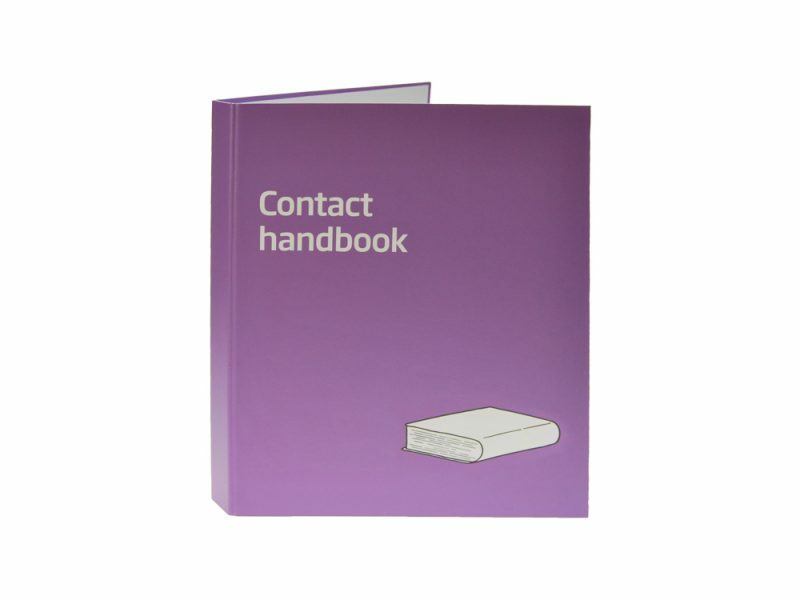 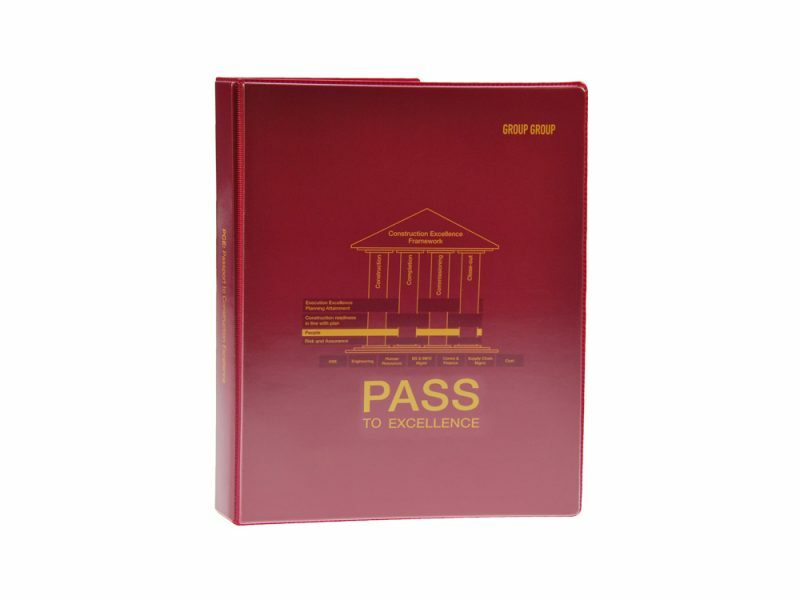 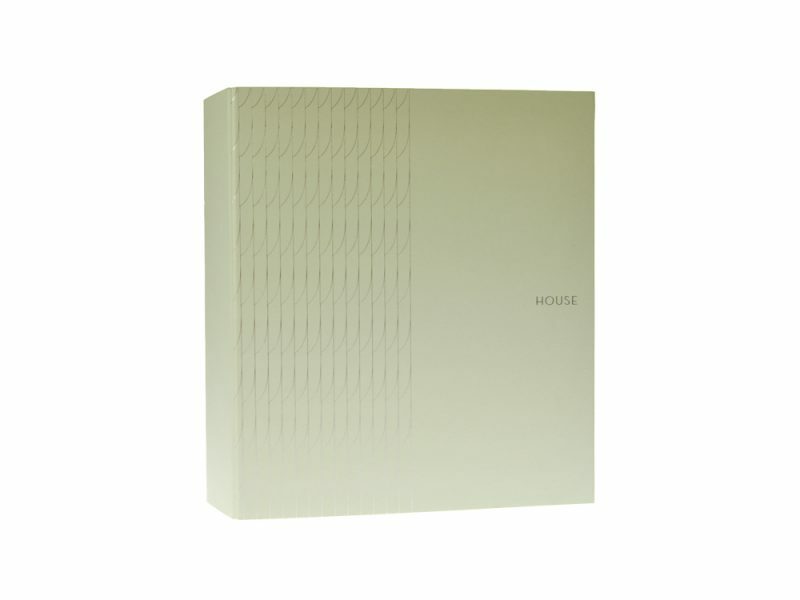 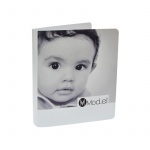 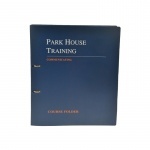 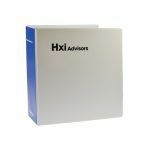 Polypropylene bespoke binders are the most durable but limited colour and texture availability. 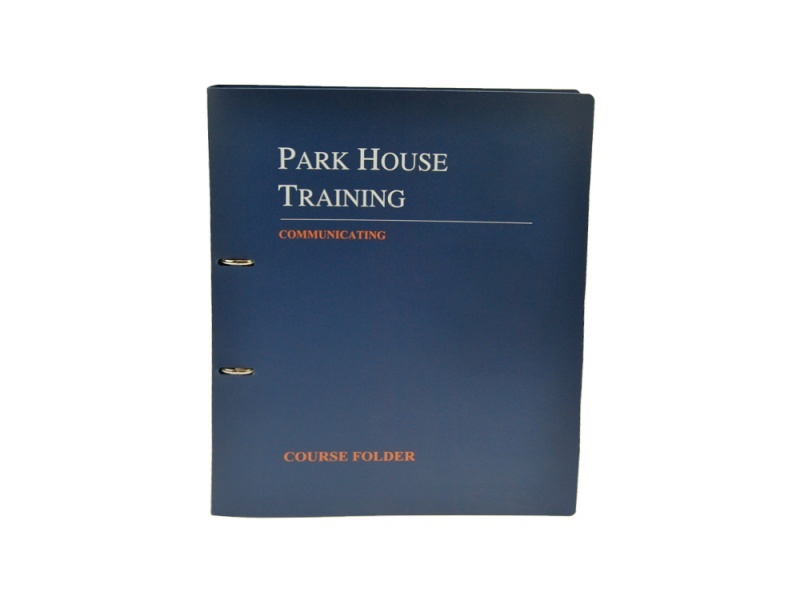 Paper over board bespoke binders have the best print quality but with limited options on specifications and options. 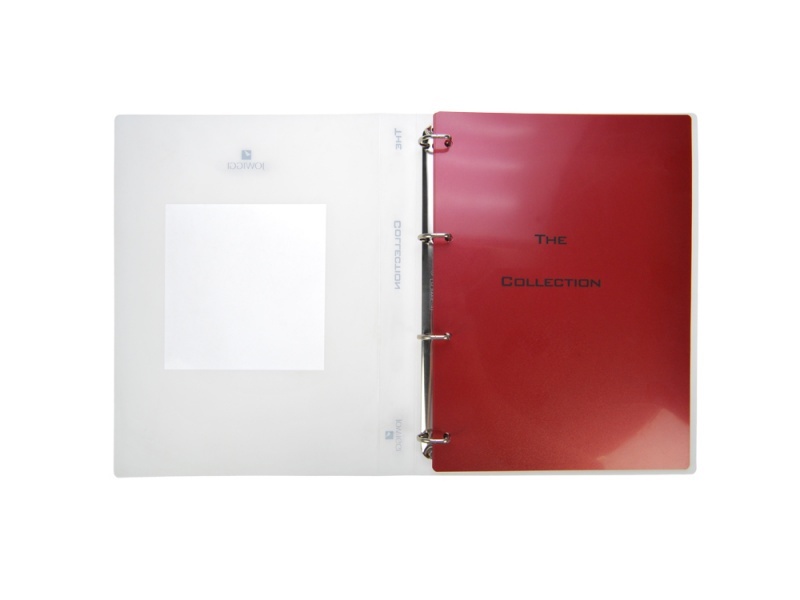 PU bespoke binders are an enhanced quality product with stiched edges to give a more traditional look to your bespoke binder. 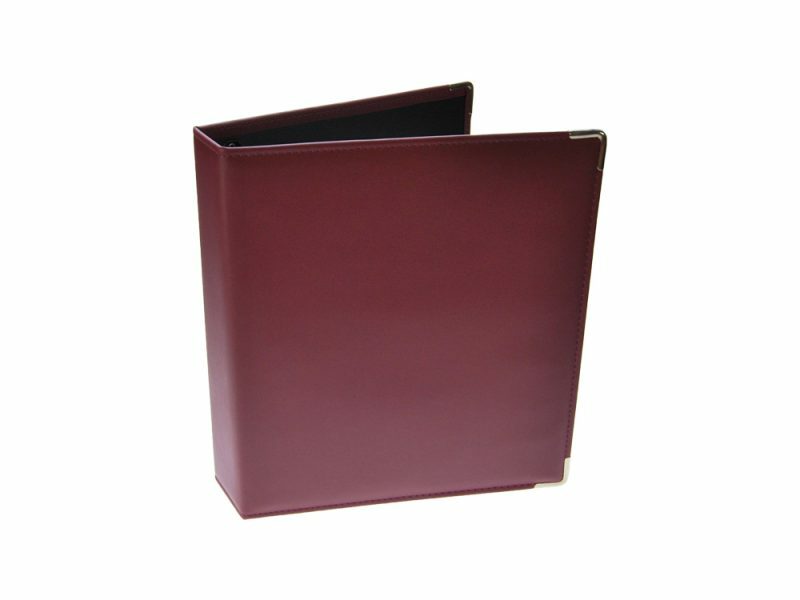 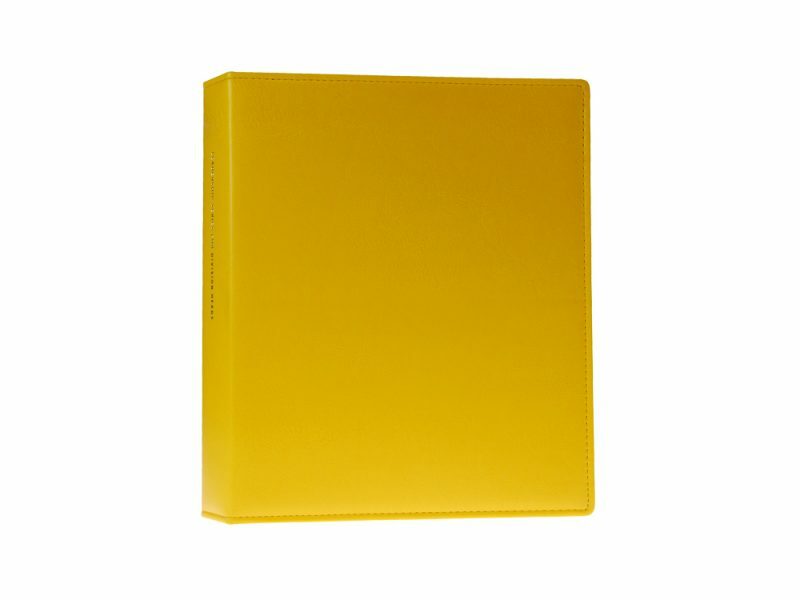 Leather bespoke binders are the pinnacle of quality with price to match, limited colour availability. 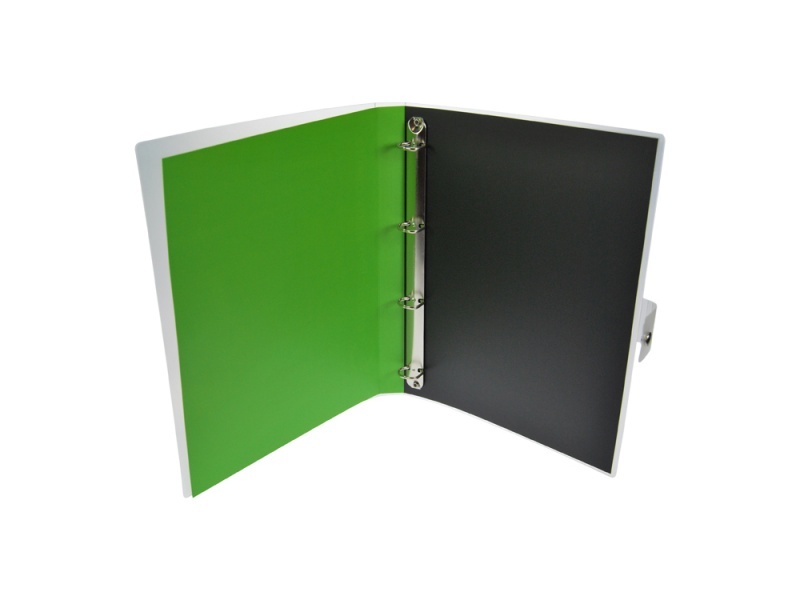 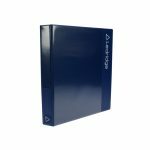 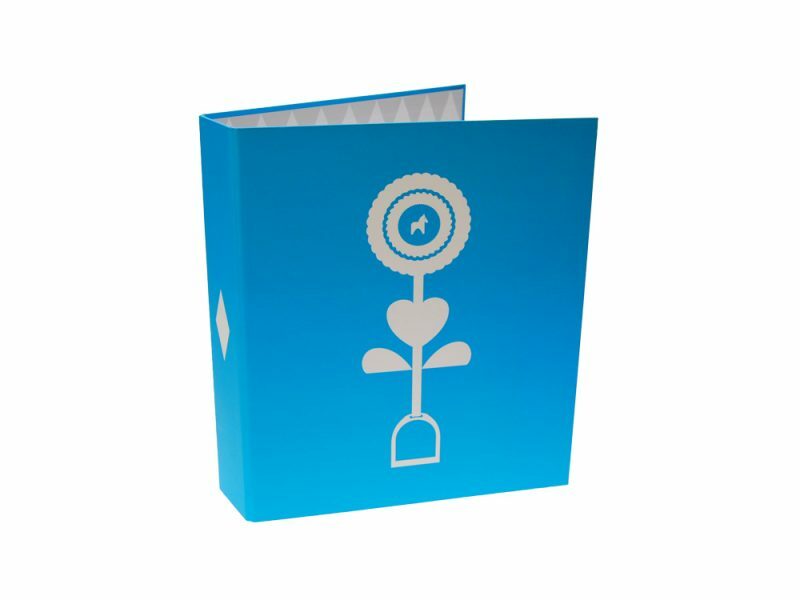 Or for a subtle look, why not try debossing the outer material with your logo giving your branding pride of place on your bespoke binder.